For ages 5 – 99. We welcome students of any age. 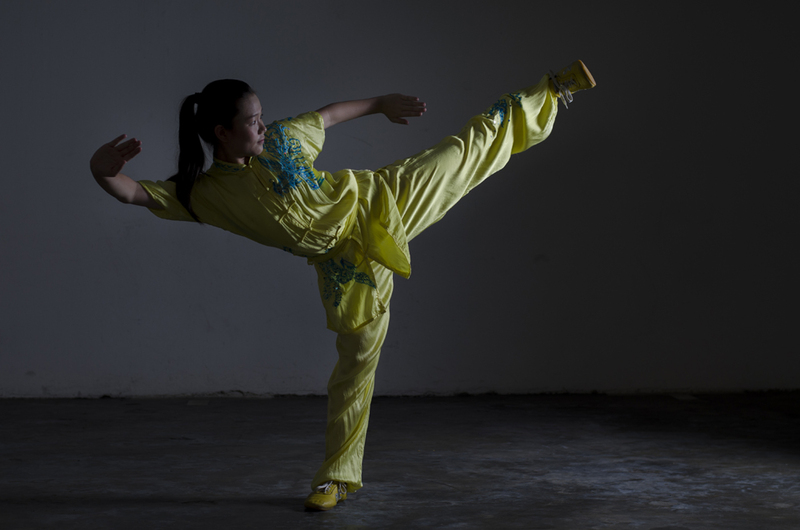 Our Elite Wushu Course caters for athletes who are competing in various competitive Wushu events from school to national and international levels. We train competitive athletes in all the routines, from fists to long and short weapons, as well as, Taiji events. In this course, the students are trained to excel in their areas of specialisation. The focus of this course is to polish our students’ movements in their routines and for them to maximise their performance in competitions.